I attended high school at the North Carolina School of Science and Mathematics, where I had the opportunity to work with this group short time over the summer before my senior year. I enjoyed the research experience so much, that I continued throughout my senior year and the summer after. 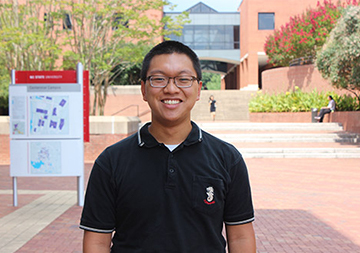 I am currently an undergraduate engineering student at NC State.